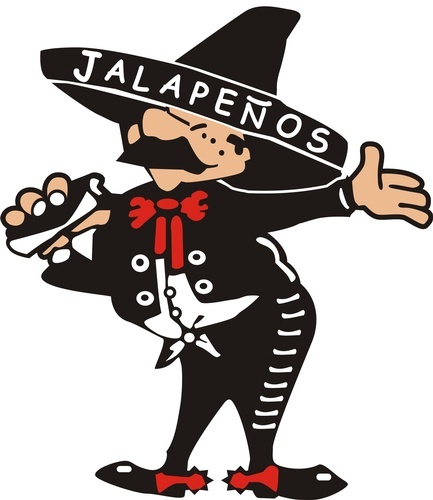 Come to Jalapenos with family and friends on this night, and Jalapenos will give 10% to the Carolyn M. O'Connor Scholarship Fund. This is for meals eaten in or for take out! Come have dinner and GIve Back to a very worthy cause!